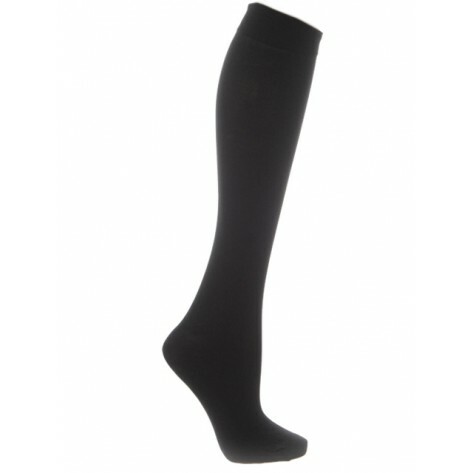 These premium-quality Knee Highs have a wonderfully, smooth appearance and feel soft and luxurious to the touch. 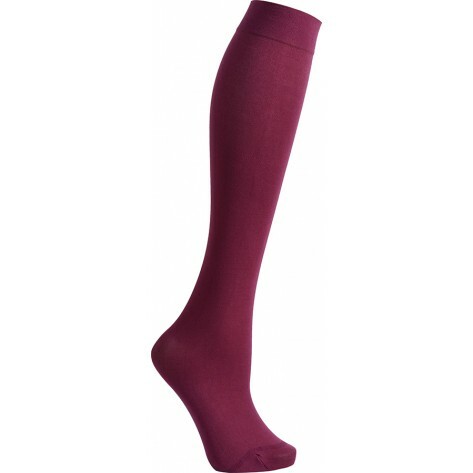 They contain Lycra, a fabric renowned for its remarkable stretch, which provides comfort, freedom of movement and an improved fit. 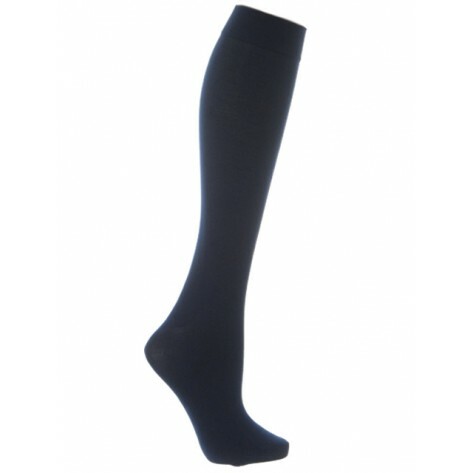 Black and Navy have a higher Lycra content. 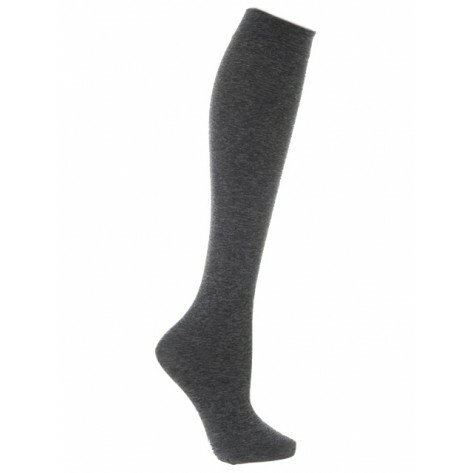 This gives the fabric exceptional elasticity, allowing the tights to stretch in every direction for superior comfort and fit.